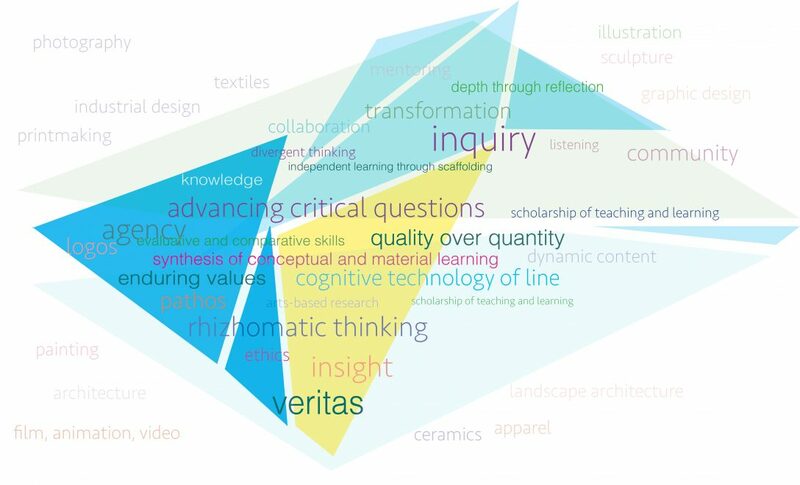 Collegiate Teaching in Art and Design is a confluence of information intended to support the professional development and research of faculty and graduate students toward excellence in teaching. How does teaching in a studio differ from traditional teaching? How do we see, think about, and evaluate works of art? At once a theoretical investigation of the underlying nature of the studio critique as well as a practical manual for participation in this fundamental studio practice, The Critique Handbook is an invaluable resource for examining the uses and mis-uses of artistic analysis. Presenting hundreds of examples drawn from every genre of artmaking, noted artists Kendall Buster and Paula Crawford address the complexity of what actually occurs in critiques. Their book fills a serious gap in the art studio, as they scrutinize a practice that has been largely unquestioned and provide models for more informed and effective ways of conducting and taking part in critiques. Their observations, which can be applied to beginning through advanced studio courses, bring to light the underlying social and power dynamics of critiques and offer illuminating advice on how to make critiques more cogent and evenhanded. They also offer advice for participants on how to prepare for critiques and benefit more fully from them. Simultaneously thoughtful and witty, this book is written in a style that is elegant and eminently readable. The Critique Handbook promises to become an indispensable and timeless text on this subject, doing for the art studio what The Elements of Style has done for the writer’s workshop. Kendall Buster, whose extensive exhibition record spans national and international venues, is the recipient of an American Academy of Arts and Letters award. Buster is Associate Professor of Sculpture at Virginia Commonwealth University. Paula Crawford has had exhibitions in the United States, Canada, and Latin America, and directs the painting program at George Mason University, where she is Associate Professor.